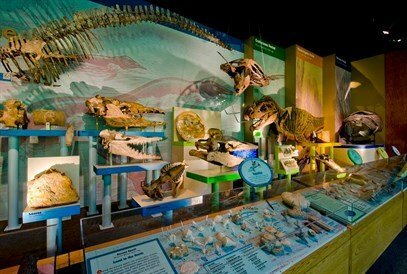 The MDWFP Museum of Natural Science is located in Jackson, Mississippi, tucked within historic LeFleur’s Bluff State Park. The museum is located off Lakeland Drive at Interstate 55 in Northeast Jackson, Mississippi within LeFleur’s Bluff State Park. Subject to change. Please call to confirm before visiting.